Molds usually grow in different corners of a house, where excessive moisture or water stays accumulated for a long period. It is important to never allow the mold or mildew to affect your health or house. Very often, molds can become toxic and lead to some respiratory problems. 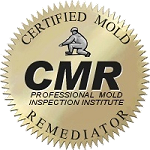 The best solution is to contact the mold remediation professionals in Miami Beach. Moldeeze, LLC. provides mold inspection, mold remediation, mold removal, and mildew removal services for cleaning all the areas and removing the mold. Why hiring our professionals are essential for removing mold? Mold removal is a quite serious task, and it often causes risks to your own health. Moreover, if you do this job on your own, then you may use the option of applying UV light to eliminate all molds. But, this only provides a temporary solution. Moldeeze, LLC. has the right technology and proficiency for doing this job. We collaborate with some special hygienists to perform our work for diagnosing the damage. 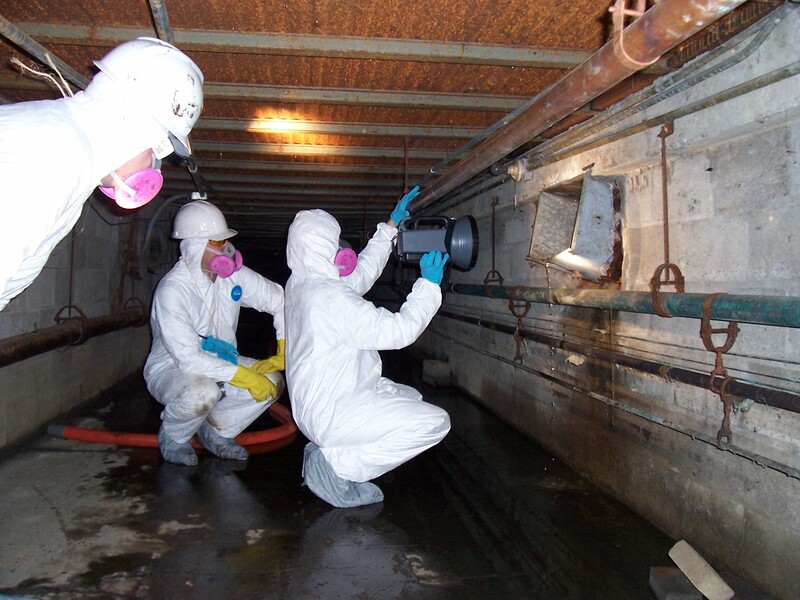 By means of advanced technology, our mold removal experts first identify the level of the issue. After that, we work carefully and diligently to eliminate the harmful molds. When we have restored the original look of the surface, we then focus on removing the horrible odor. Our experts use specialized techniques for deodorizing the area to make sure you are completely satisfied. Our Mold Company Miami Beach always makes a customized plan, while eliminating molds. Though many homeowners use DIY kits, we recommend hiring our mold cleaners. Our process, from initial inspection to ultimate removal is intended to give the most accurate solutions. So, make contact with Moldeeze, LLC. by dialing our phone number or by sending email to our online team at any time.